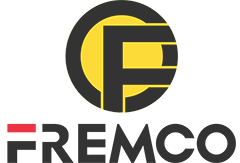 Our factory has produced and deal with a lot of excavator Spare Parts , like Structural Parts , Structural Beams , Steel Structure , Hydraulic Parts , Wearing Parts , Engine Parts , Fastener Parts , Automotive Plastic Fasteners, Plastic Clips Fasteners, Retainer Clips Fasteners, G.E.Tools Parts , G.E. Horse Nippers , G.E. Security , G.E. Nippers , Undercarriage Parts , Excavator Undercarriage Parts, Dozer Undercarriage Parts, Caterpillar Undercarriage Parts, Maintenance Parts , Shower Faucet Parts , Shower Replacement Parts, Kitchen Faucet Repair Parts and so on. a. chisel* 2 pcs . b. hydraulic oil hoses * 2 pcs. c. nitrogen charging kit with pressure gauge * 1 set. d. nitrogen bottle * 1 pcs. e. tool box with necessary maintenance tools * 1 set. f. user`s manual *1 pcs. 1.FREMCO products inner wrapped by stretch film. 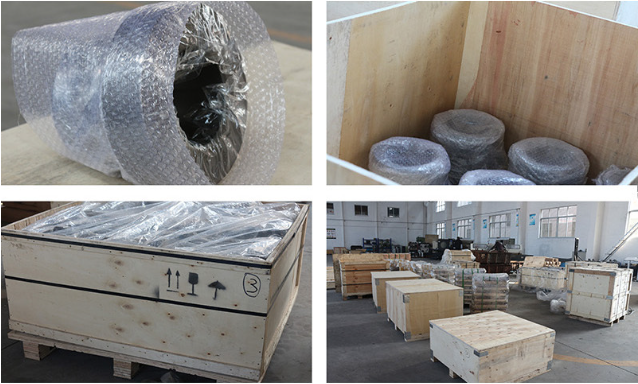 2. pallet, ply-wood case or as customers` demands. 1.3-10 working days after payment received. 2.We will arrange ocean or air transportation as per customers` request from any port of China. 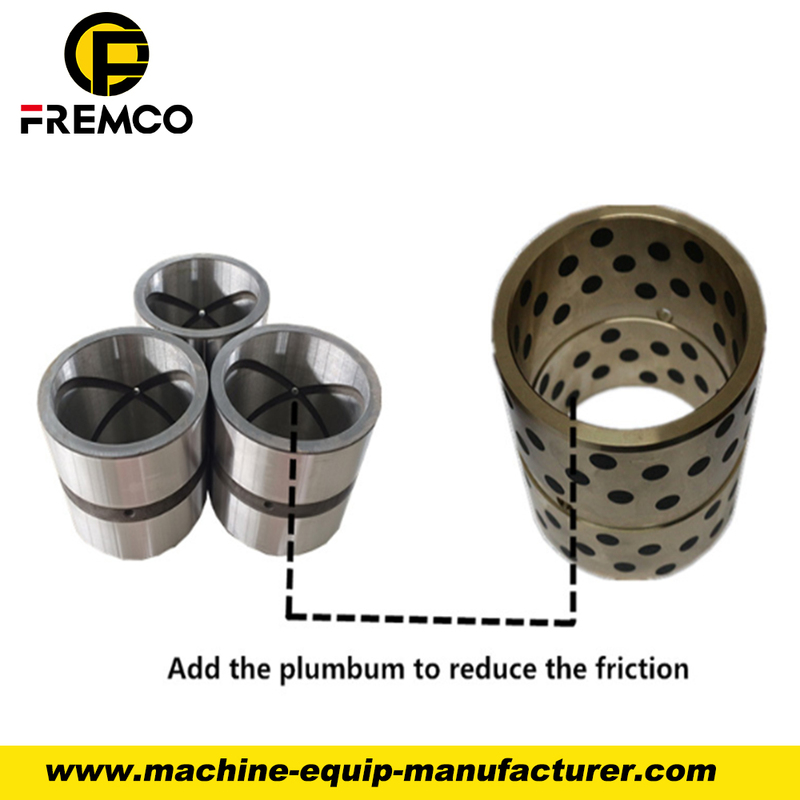 3.All FREMCO hydraulic breakers do impact test before sale, especially the cylinder. We will check whether piston moves smoothly. Quality first is our persistent pursuit. 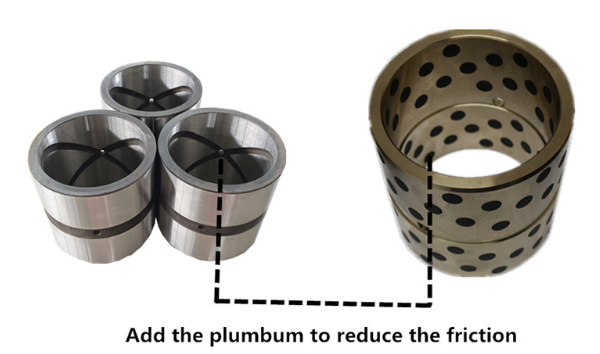 Looking for ideal Excavator Bucket Bushing Manufacturer & supplier ? We have a wide selection at great prices to help you get creative. 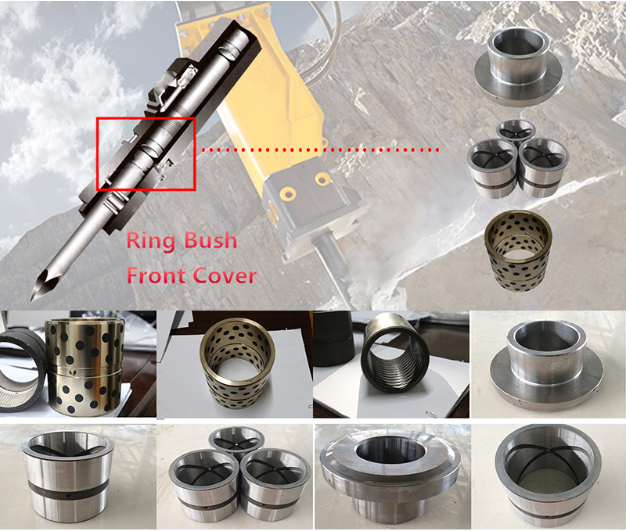 All the Bushing for Excavator Parts are quality guaranteed. 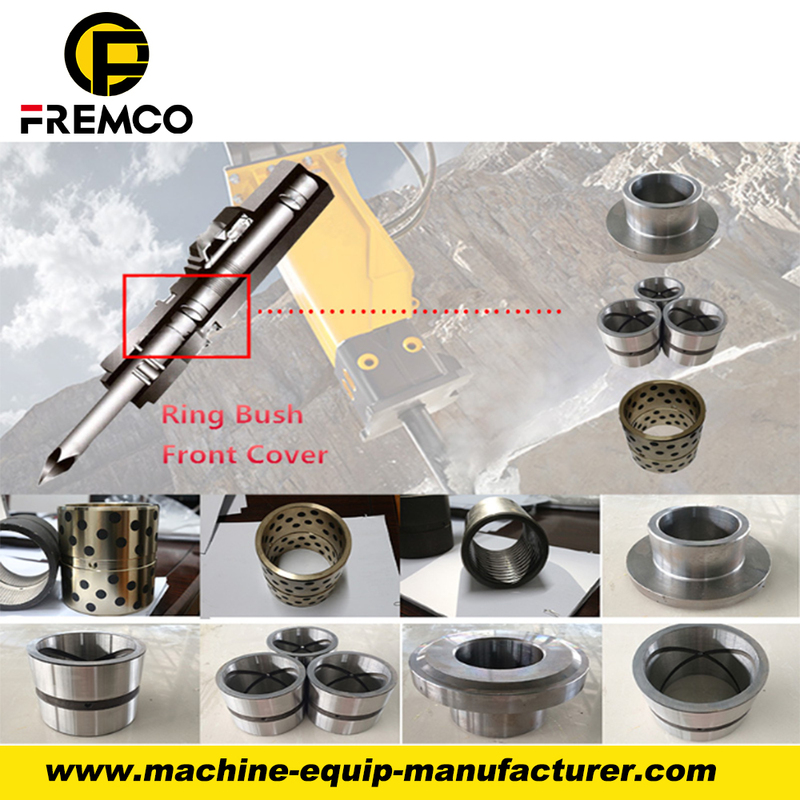 We are China Origin Factory of Bushing for Excavator Arm and Boom. If you have any question, please feel free to contact us.